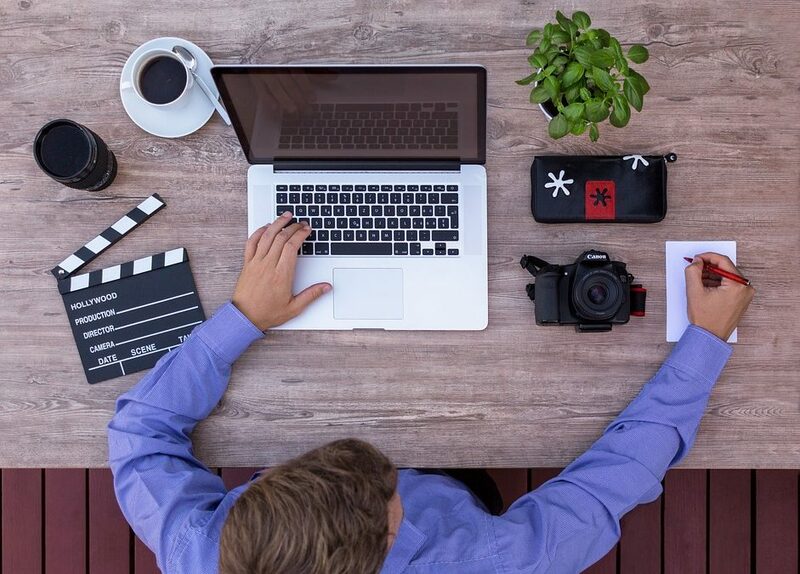 Before you can start filming your first great short film you are going to need to write a screenplay. Writing a screenplay isn’t as easy as you might think especially if you want it to be any good. 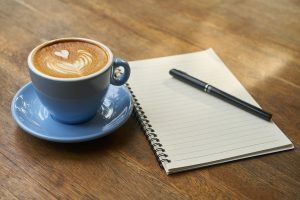 Not only is dialogue challenging to write but you also need to make sure that you build in things like plot progression and explain character motivation too. Writing a screenplay for a short film is often more difficult than writing one for a feature-length film. This is because a short film screenplay needs to tell a story in a much shorter space of time. Most short films are less than 30 minutes long. Some only run for a few minutes. In a short film screenplay that only runs for a few minutes, there is just no time to use dialogue to explain plot points, character motivation or anything else. Instead, screenwriters need to find clever and innovative solutions so that they can give a film the depth it needs without having to spend time explaining things. 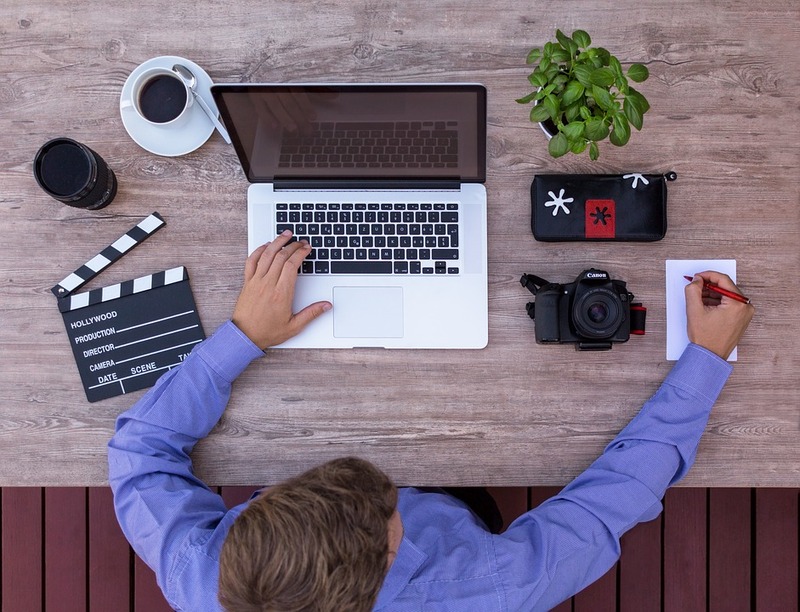 This article aims to give a few tips on how to write your first short film screenplay. Hopefully, I will show that with the right approach and the right knowledge on screenwriting, you will be able to write a great short film screenplay in no time. Screenplays require a very different approach than novels or any other kind of writing in fact. The reason is that the format of a screenplay is very different. Screenplays contain mostly dialogue and very little else. Short plot directions at the start of each scene are included throughout the script. These are to give the reader a basic understanding of the setting for the upcoming scene. Generally, it is considered good practice to keep these directions to two lines or less. Plot progression and character motivation should be lead through the dialogue and not vast plot directions explaining everything. To get a better understanding how to layout your script you can look at an example below that was taken from The Importance of Screenplay Formatting by Script Magazine. Another great tip is to grab a bunch of scripts of all of your favorite movies. Try to make sure that you look at a good selection of film screenplays so you get a chance to see how different screenwriters approach things. Even if you have already written a script before, taking time to practice your screenwriting will only help to improve your next one. Writer Hunter S. Thompson once claimed that he used to retype F. Scott Fitzgerald’s The Great Gatsby out over and over again to ‘learn the music of his prose’. Likewise, practicing writing scripts will really help you get to know the art of writing a great script. The layout of a screenplay can be quite a tricky thing to get right. Not only that, it involves loads of repeated formatting that over the course of the screenplay will take ages to complete. To save all this time and effort you can invest in a specialist screenplay word processor like Movie Magic, Final Draft or Scrivener. There are loads of different programs out there, a few of which are even free. Your script will need to include stage directions (sluglines) which appear as abbreviations at the beginning of a scene. INT or EXT – INT refers to an interior setting. EXT stands for exterior. CLOSE UP or TIGHT ON – Camera directions for a scene. FREEZE FRAME – Image freezes on screen. b.g. –Means background. IT refers to something or some event that is happening in the background. E.g. The monster appears in the b.g. O.S. or O.C.- Off-screen or off-camera is used to refer to some action off-screen. Tracking shot – Camera follows a character or object. These are the most common sluglines but there are others that you will come across. For more tips on sluglines, you can read this great article. You can’t just expect to sit down and start writing a good screenplay without having a good idea of what you want to happen. Start by getting to know your characters so you have a good idea of the kinds of things that they will say when in different situations. This way no matter what new situations you come up with for them to deal with you won’t struggle to write great dialogue. If you have a complex plot, as in the film Inception, it is a good idea to brainstorm ideas to come up with at a list of events that show how everything is going to fit together. Write a logline and a treatment. A logline is usually a one-sentence summary of your story while a treatment is a 2 to 5 page summary of your script. Doing this will help to make the next step easier – writing a detailed script outline. This outline should break down the script into 3 acts and explain exactly what goes on in each act. The idea is that the script outline will explain all the main events as well as how characters develop etc. A flash draft of a script is the 1st attempt where the aim of the game is to write as much as possible just to get as many ideas to paper as you can. You shouldn’t worry about formatting or spelling mistakes, just write and get as much down as you can. Try to keep dialogue to 3 sentences or under and try to make each character as distinct as possible. Resist the temptation of try to explain every single character’s motivation and background. Keep dialogue consistent throughout the screenplay unless there is an explained reason for the change. For example, don’t suddenly have one character start swearing when they have never done so before unless there is a reason. The average feature film script will take months if not years to get right. Fortunately a short film script can be finished much faster. The Cohen Brothers admitted that they work on various scripts, jumping back and forth between them, for years before they decide they are ready. You will probably need to go over your 1st draft 4 or 5 times before you are happy with it. It is a really good idea to take breaks between revisions to allow new ideas to gestate. These can sometimes be used to make the script better. Also, do read-throughs where you read scenes allowed to really test out the dialogue. You would be amazed that dialogue that sometimes sounds good on paper doesn’t always sound as good when read aloud. Once you are happy you have nailed your screenplay then you should go through it again and add/adjust the formatting until it looks like a screenplay. And that’s it! You now have your first short film screenplay.